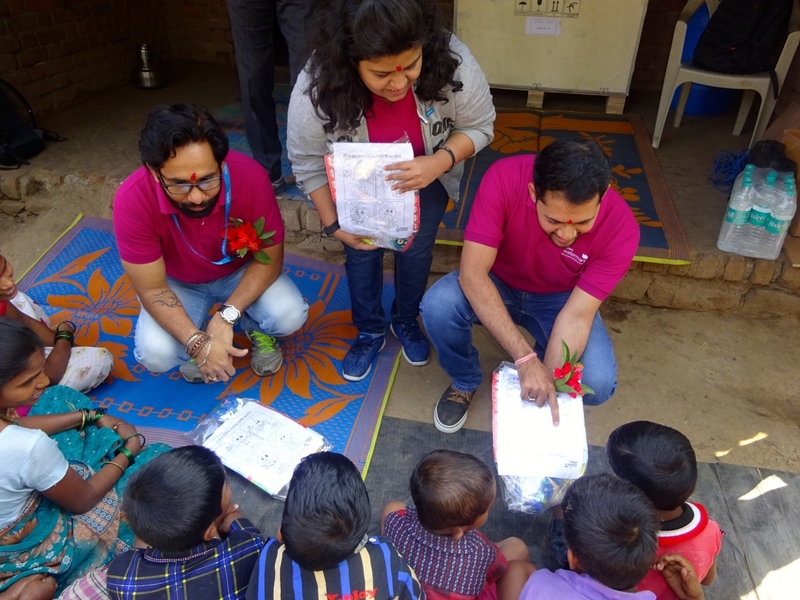 On January 3, 2019, Xylem employee volunteers in Pune and Thane completed the installation of ten AquaHomes into households in the villages of Mugoan and Masaad, India. 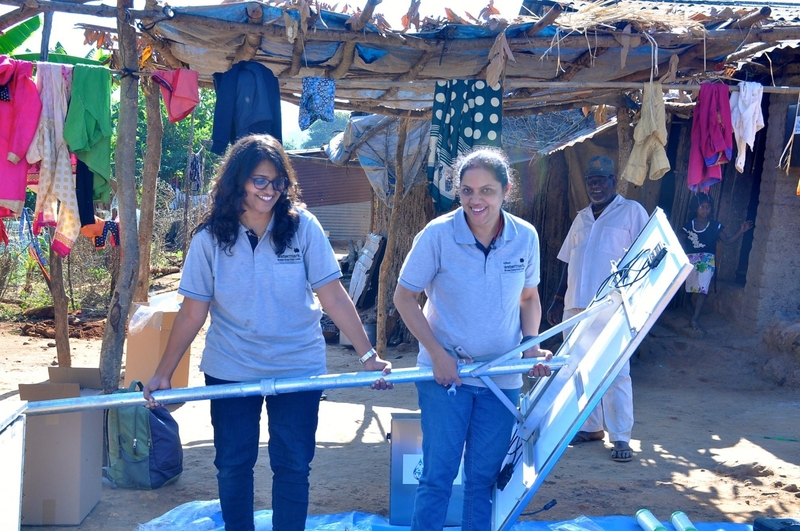 The volunteers spent four days installing the AquaHomes, which provide the households with solar power and clean water for the first time. 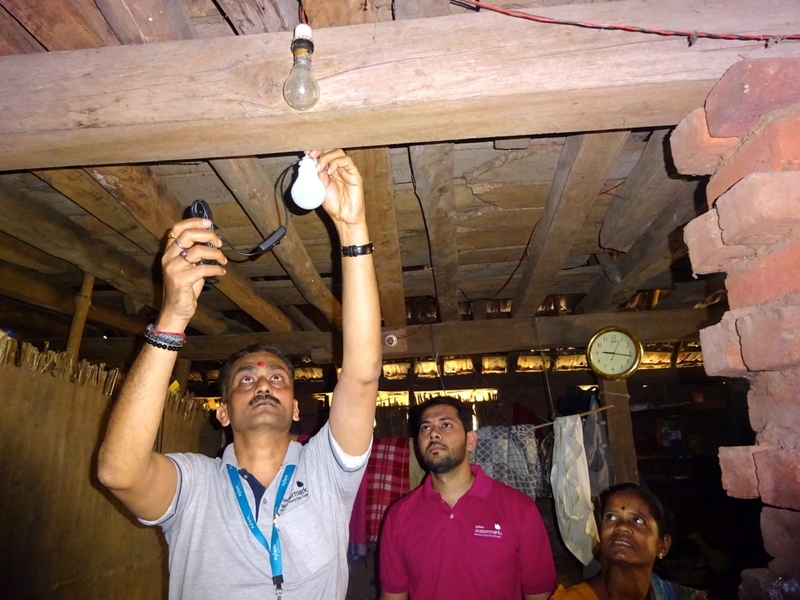 Prior to this project, the families were using kerosene lamps as their only source of light in their homes. Additionally, the families collected water from contaminated wells in the community, causing many illnesses and diseases among villagers. 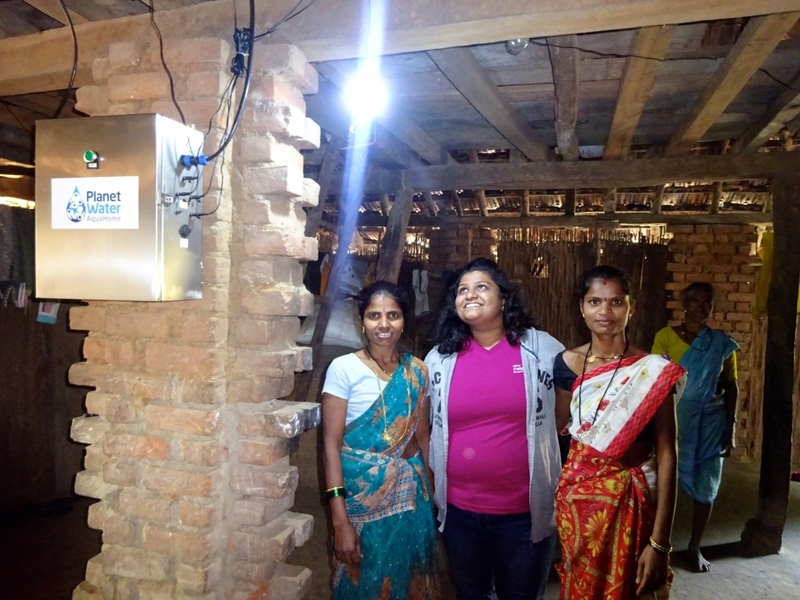 Xylem is proud to help families and communities through this powerful project in partnership with Planet Water Foundation.